Incoming Gov. Ron DeSantis and incoming Lt. Gov. 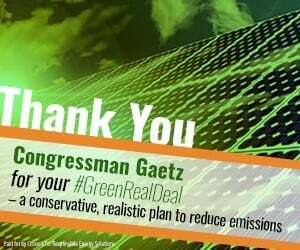 Jeanette Nuñez will be hitting three cities on Saturday in the second leg of their “Thank You Tour” as they ready to take office in Tallahassee next month. 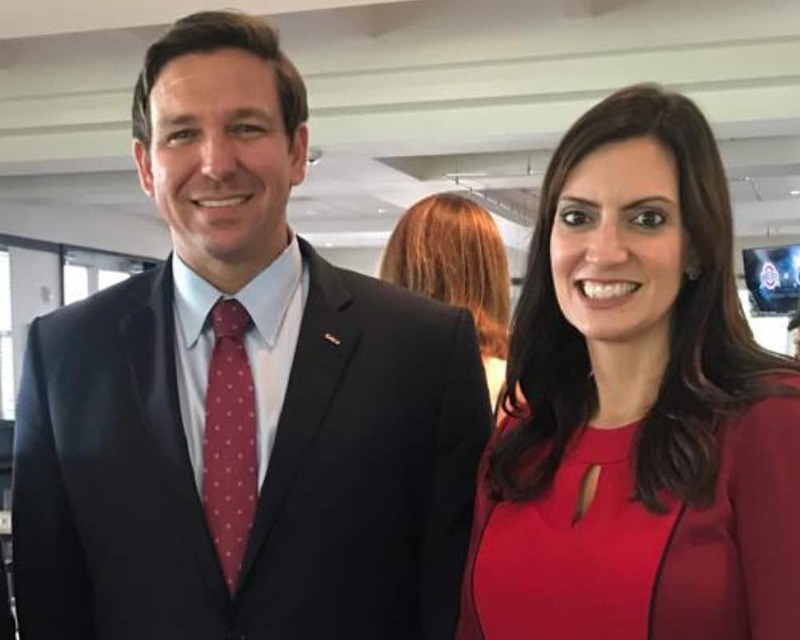 DeSantis announced on Wednesday that he and Nuñez will tour Florida on Saturday with appearances in Destin, Naples and Miami.